Hong Kong action actor Hon Kwok Choi two days ago passed away from end stage lung cancer at age 69; the Hong Kong Stuntman Association's Wong Ka Leung yesterday confirmed the news. Hon Kwok Choi was a Shaw's wushu training class student, in the same class as Ti Lung. 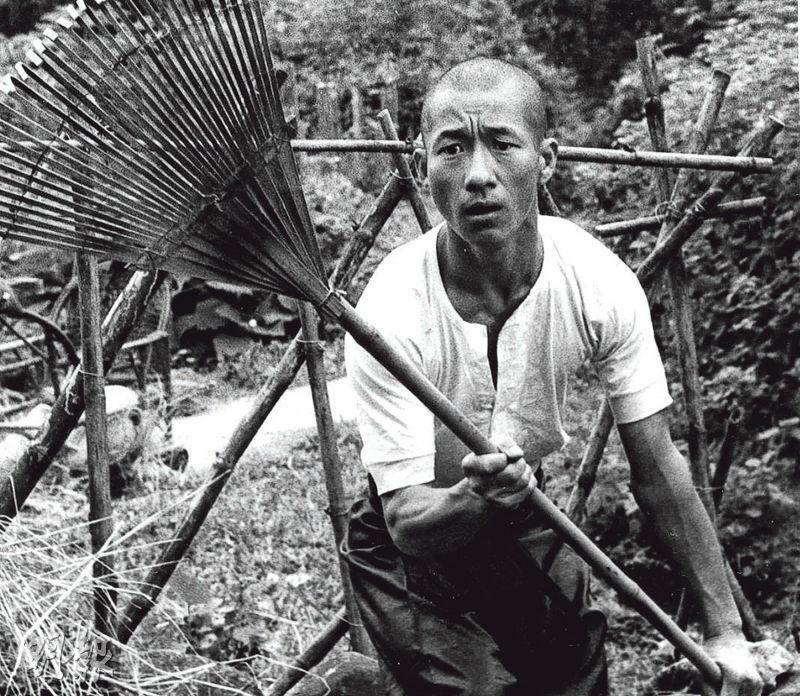 With his ordinary look and short stature he mostly played small time characters or thugs; however with his extraordinary agility he performed in many kung fu films. Hon Kwok Choi's first film was the 1969 Chang Cheh film HAVE SWORD WILL TRAVEL, he also participated in THE BLODDY FISTS. 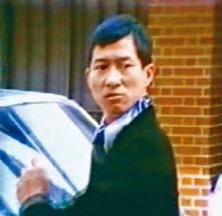 After leaving Shaw, he caught the eye of director Kuei Chih Hung and made many films, HOMICIDES - THE CRIMINALS, PART II, ARSON - THE CRIMINALS, PART III, CRAZY IMPOSTERS, THE RECKLESS CRICKET and HEX AFTER HEX. Hon Kwok Choi in 1981 played a pickpocket in MONEY IS LOVELY, a more major role. 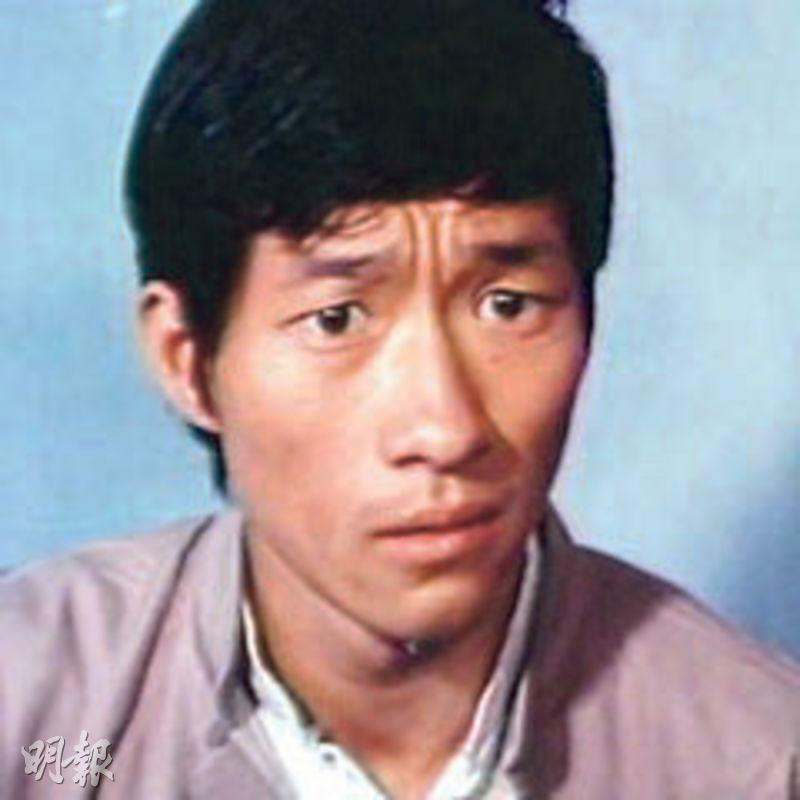 Due to his kung fu background, his films were action films. In the 90s he performed in category III films. In TEMPTATION SUMMARY II he displayed his funny side as the dirty warlord. His final film was the 2011 film LET'S GO!